Set in Romania during the last months of Communist dictator Ceaușescu’s regime, people struggle to keep their minds and bodies intact in a world that’s permeated with fear. Adina is a young school teacher, Paul is a musician, Clara works in a wire factory, and Pavel is her lover. But one of them is working for the secret police and is reporting on the others. 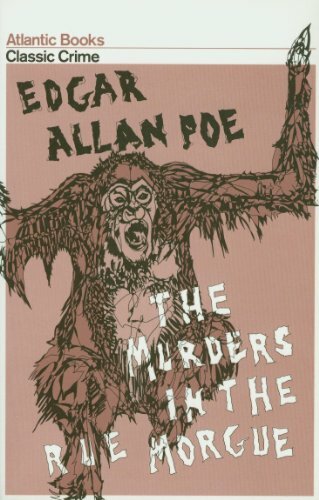 The Fox was Ever the Hunter was a bit of a difficult read for several reasons and the way it was written was the main one. There were little things like how there are no speech marks when someone is talking, so you definitely needed to pay attention to what’s going on – especially when there was more than one person talking in a paragraph. Then there’s the attention to detail the author has. There’s so much focus on tiny things like the creases in a dress, how ants move, or how the chalk is like on a blackboard, but when it comes to the characters, they don’t get much description or backstory at all. It’s almost like it’s an intense study of the time period it’s set. This writing style makes the characters very distant and hard to connect with, as it’s as if the environment they live in is more important than themselves. The main plot of the secret police, and someone in their friendship group not being trustworthy, doesn’t really kick in till halfway through the book. The first half of The Fox was Ever the Hunter is more of a study of the environment the characters live in. The intense descriptions make the town feel like a very cold and unwelcoming place to live. It seems almost hopeless and when Adina, Paul, or Clara make an appearance they feel like they’re sleepwalking through their lives. 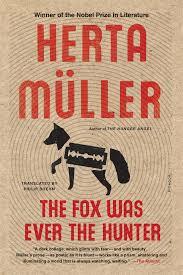 I could see some people loving how The Fox was Ever the Hunter was written as its prose is often poetic and strangely beautiful, but for me it made it a bit of a slog to read. The Couple Next Door is a gripping and twisty mystery. You never quite know where it’s going to go next as these characters lives very quickly start to unravel and more and more secrets and lies come to the surface. There’s tensions between Marco and his in-laws, Anne feels guilty and blames her husband for the fact they left baby Cora on her own and the press is out to get the family for the perceived neglect of their daughter. I really felt for both Anne and Marco. Their whole world’s been turned inside out and the desperation and confusion they feel over their missing child really comes through in the writing. They are both unreliable narrators, Anne especially, which adds to the uncertainty both you as the reader feels while trying to piece everything together as well as the detectives looking into Cora’s kidnapping. 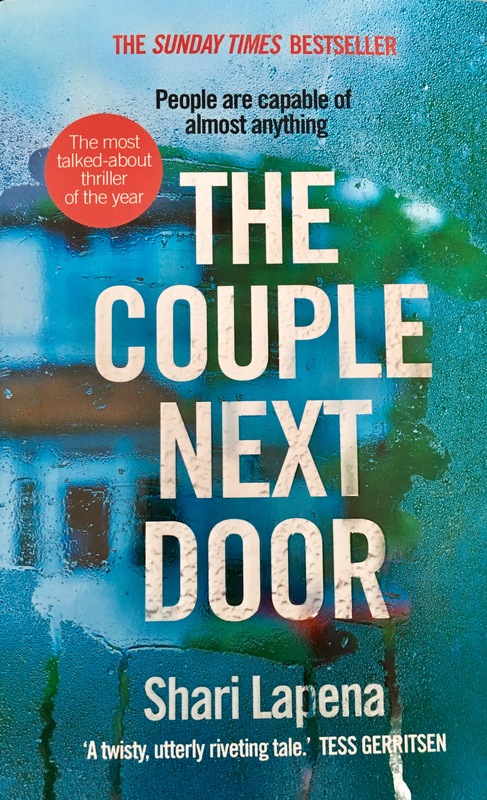 I feel like the writing in The Couple Next Door wasn’t the greatest but it was a compelling story that often had surprises and revelations at the end of each chapter which helped make it a very quick read. Sometimes the twists did seem a little far-fetched but as it was such a quick and enjoyable read I didn’t really mind too much. The Couple Next Door is a good mystery thriller that leaves so many breadcrumbs for the reader to figure out the mystery but there’s so many unexpected revelations that I never did figure it out till the book actually wanted me to. 4/5. 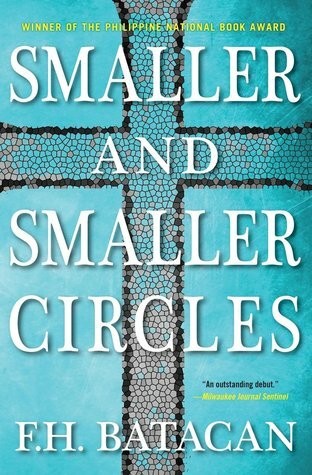 Like everyone in her small seaside town, River is obsessed with the Graces. They’re a family with wealth, secrets, beauty and glamour, and everyone says they are witches. River wants to be like them and she wants to be liked by them. River wants to be a part of the Graces world and she knows exactly what she’s doing. Doesn’t she? The Graces is a slow, atmospheric book that has a lot of mystery. You don’t know why River and her mum have moved to this town, you know very little about the Grace’s and while there is talk of magic and spells are performed it treads that fine line of being real and just a fantasy. The magical element of The Graces is one of the interesting things about the story, is magic real or does it not matter if it’s real or not, what matters is what you believe to be true? This is the idea that runs throughout The Graces as various things happen that make you question whether magic is really playing a part in these characters’ lives or if it is all pure coincidence. It’s hard to connect with both River and the Grace children because they all hide so much of themselves from everyone. 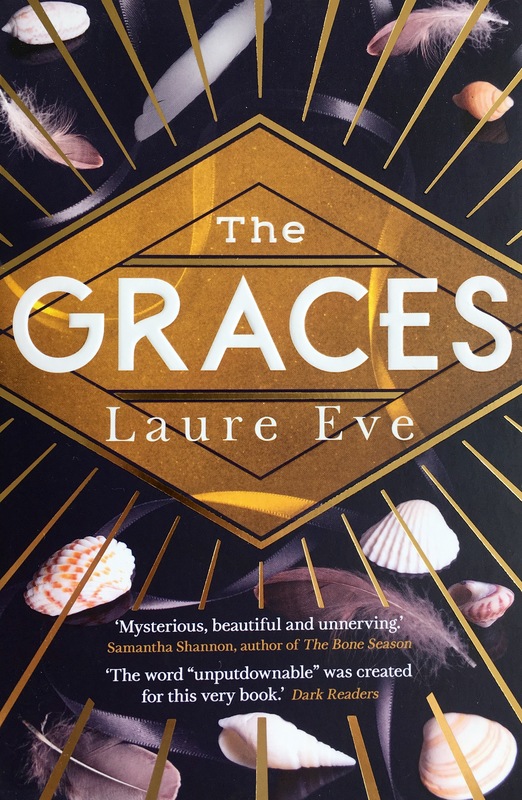 With the Graces, it adds to their mystery and makes sense but with River, even though the book is from her point of view you don’t really know much about her or her motivations for wanting to be so close to the Graces. 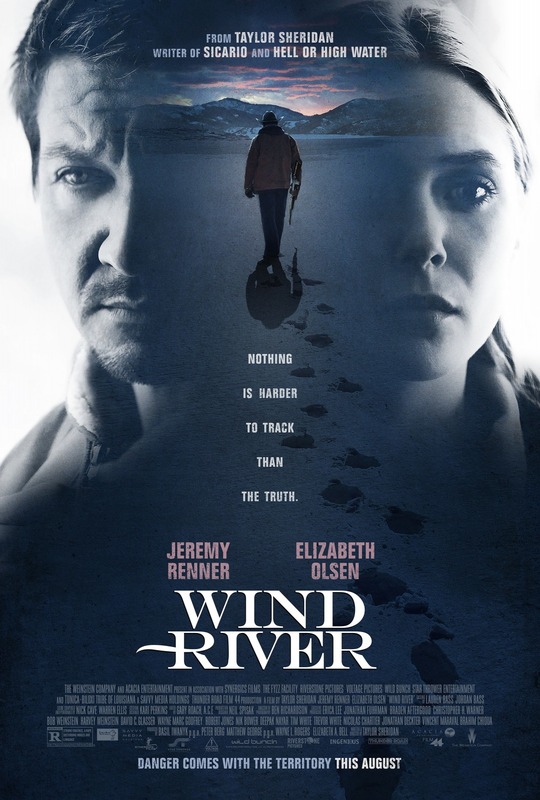 It’s hard to connect with River as she seems to be keeping secrets from her friends and from herself so you never really know who she is. River changes herself to make the Graces like her, watching how everyone else who don’t manage to get the Graces attention acts and doing the exact opposite. The Graces, Summer, Thalia and Fenrin, are a part of a family that likes to keep their affairs private and that just adds to the mystery surrounding them. They’re glamorous and come from old money so the weird things that happen around them could easily be put down to that rather than magic that Summer and River both desperately want to believe in. The setting of The Graces, this beautiful small town on the British coast adds to the mystic surrounding the Graces. They are a family who has been in the area for generations so the woods and the sea almost seems a part of their identity. This adds to the mystery and potential magic of the story. The Graces is an intriguing read even though not a lot happens until about two thirds of the way through. There’s something about the mystery that kept me reading even though I didn’t particularly like any of the characters. 3/5.